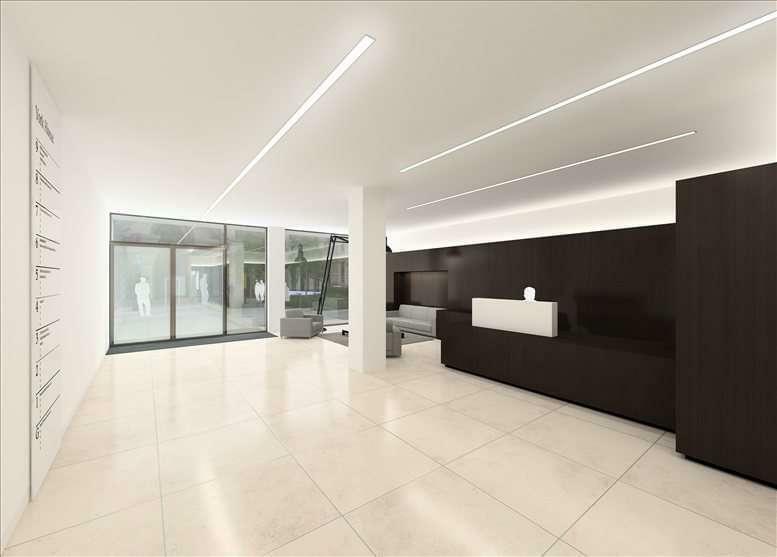 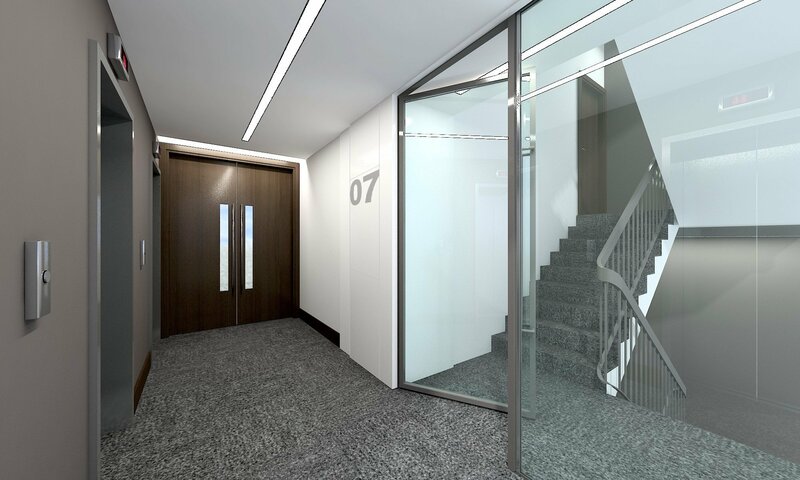 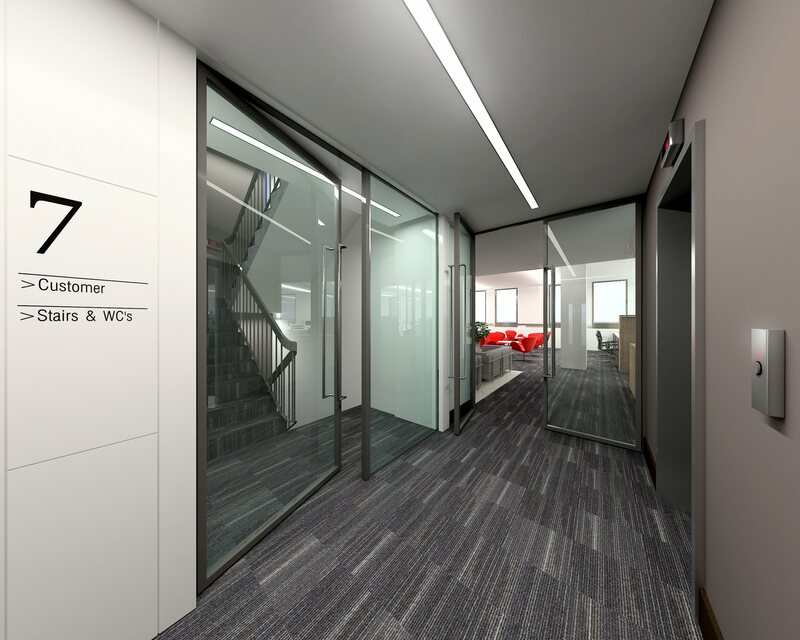 This property is a modern office development in Manchester city centre. 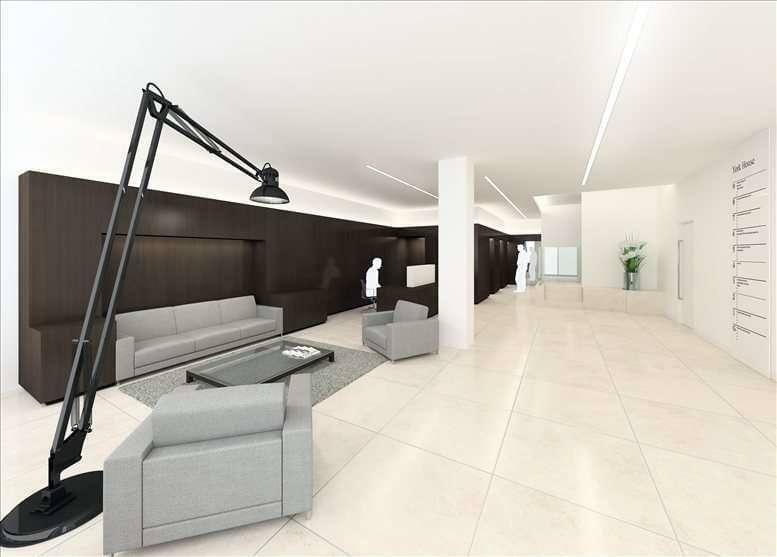 This central Manchester location ensures a variety of convenient amenities and transport links are available within a short walk of the building. A coffee shop is also located on-site for the convenience of your office staff and visitors. 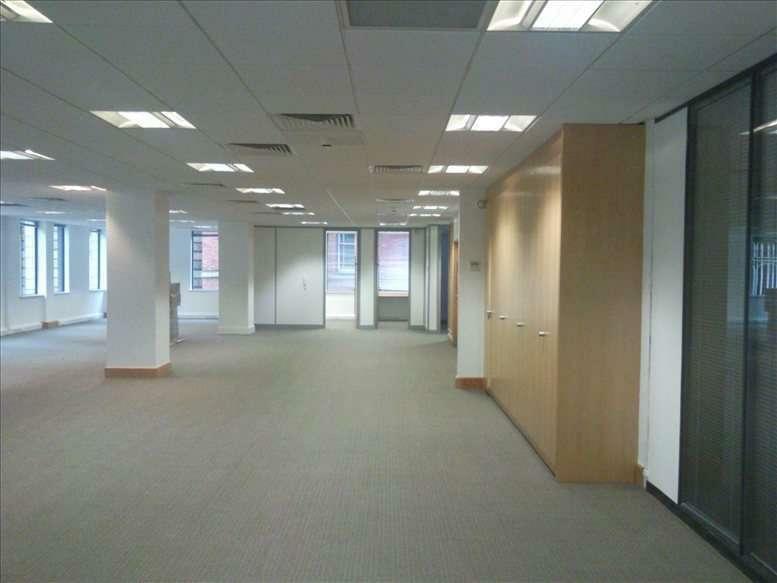 The offices at this centre have been refurbished to a high standard and benefit from air conditioning and bags of natural light. 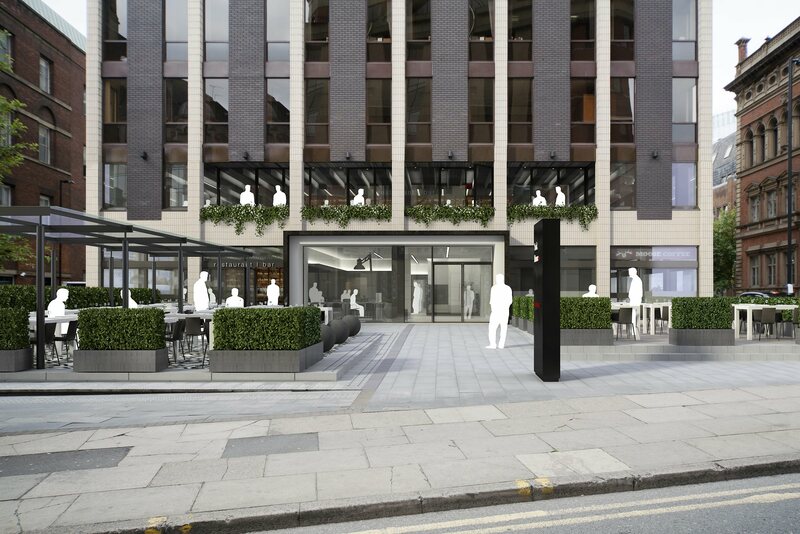 Perfectly situated in the city and you’ll be rubbing neighborly shoulders with the likes of Liam Gallagher’s fashion label ‘Pretty Green’, the colourful lingerie brand ‘Agent Provocateur’ and a host of bars and restaurants, including ‘Room’ and ‘Panama Hatty’s’. 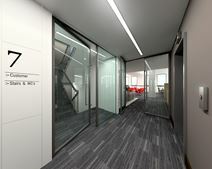 You’ll also be working alongside some of the cities professional heavyweights, such as Weightmans Solicitors, Hill Dickinson and Axa to name a few.